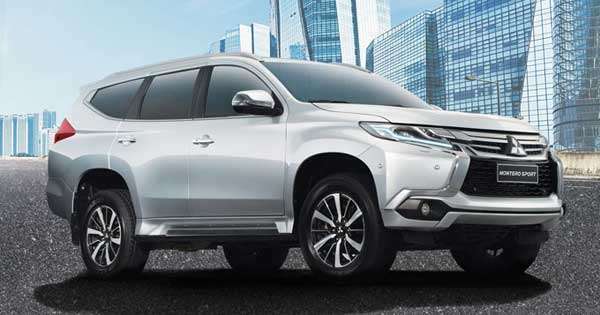 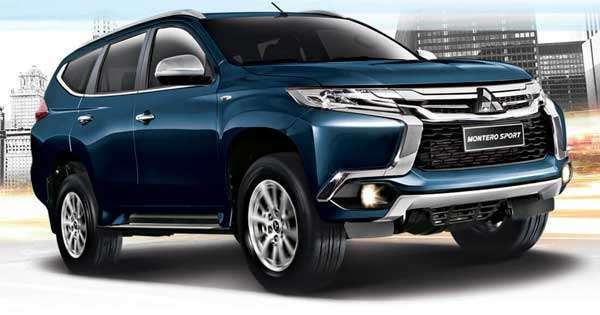 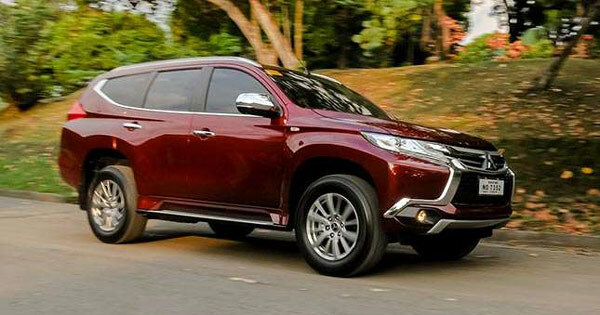 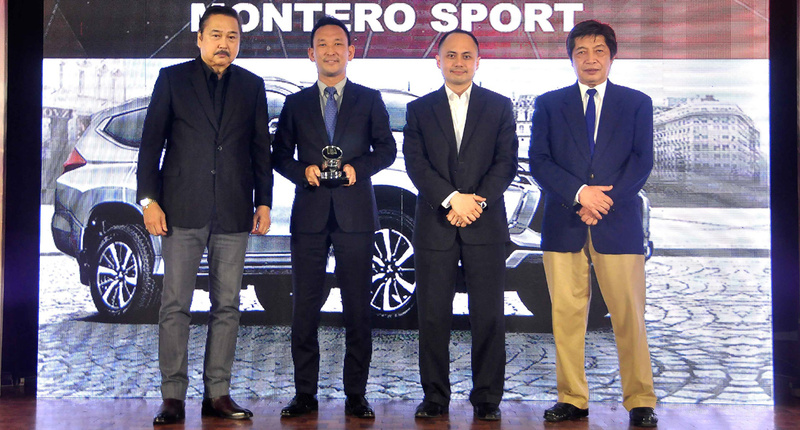 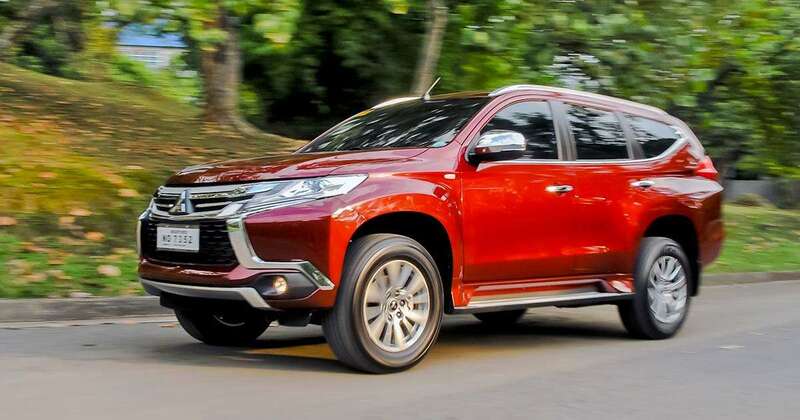 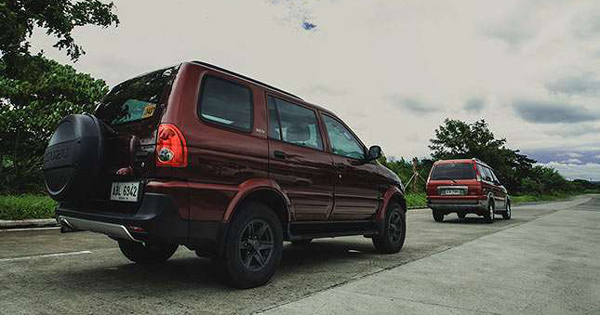 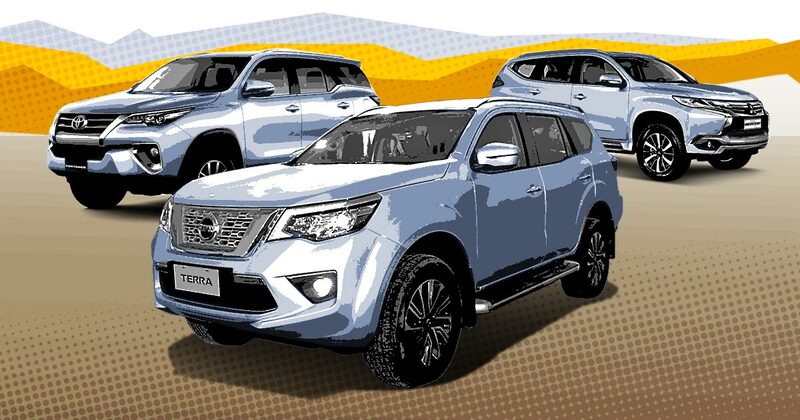 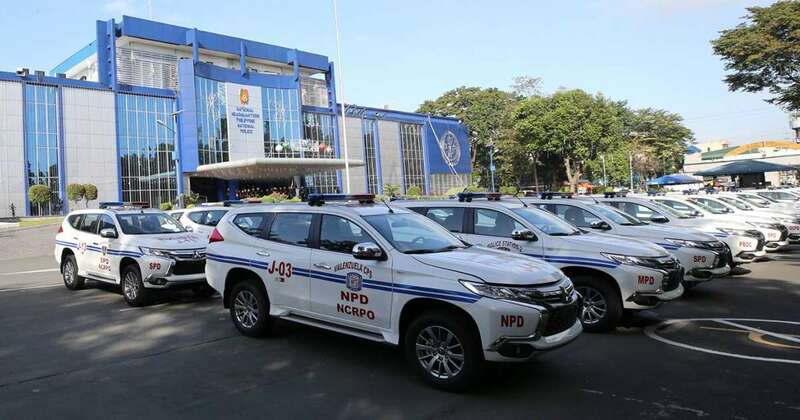 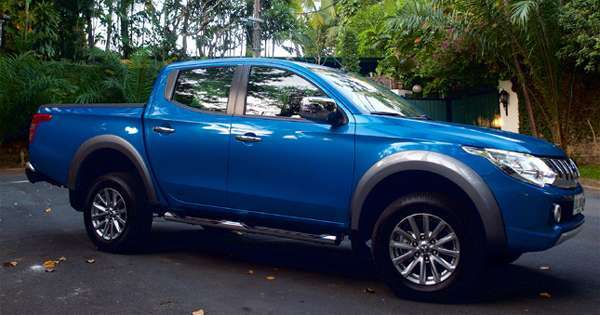 Would you pay extra for this ‘Elite’ Montero Sport variant? 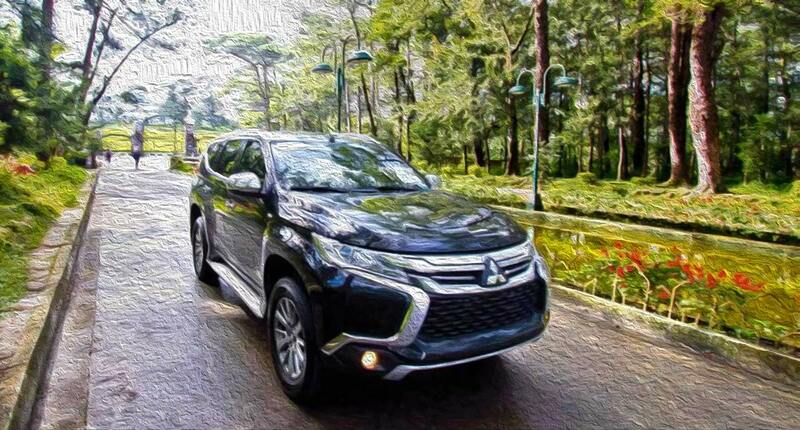 Who is in the City of Pines right now? 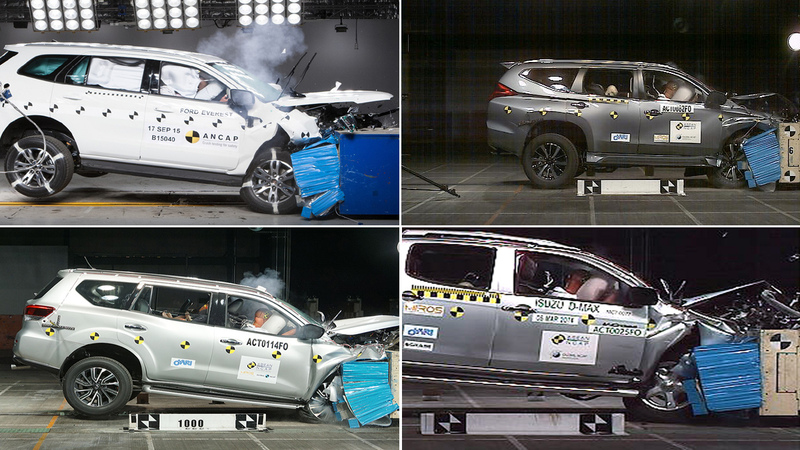 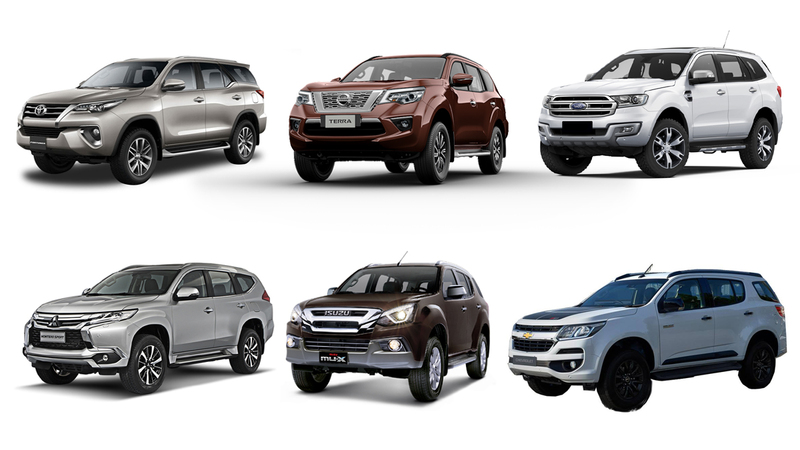 What’s the safest midsize SUV available on our market? 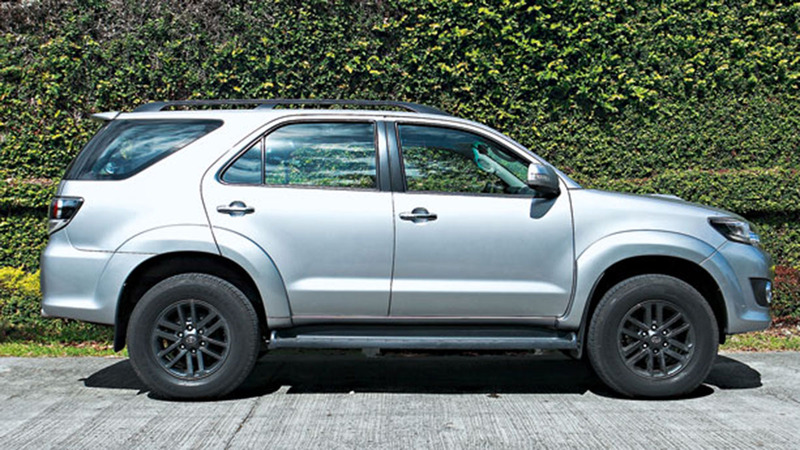 What’s the perfect SUV for a family of five and a dog? 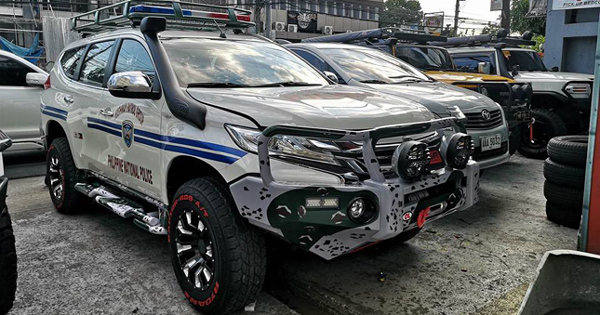 Is it a close fight? 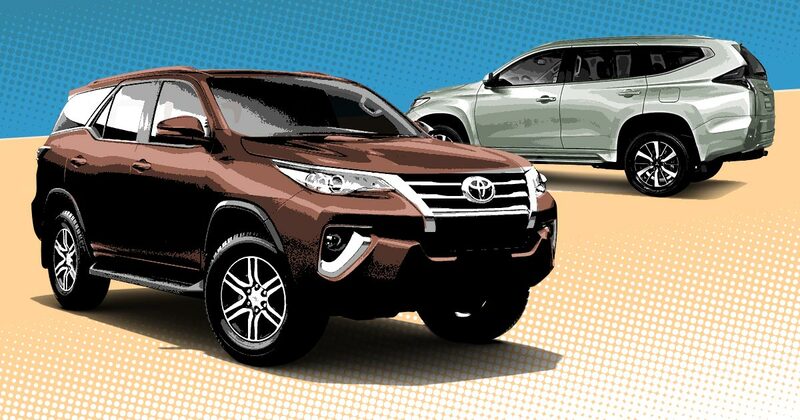 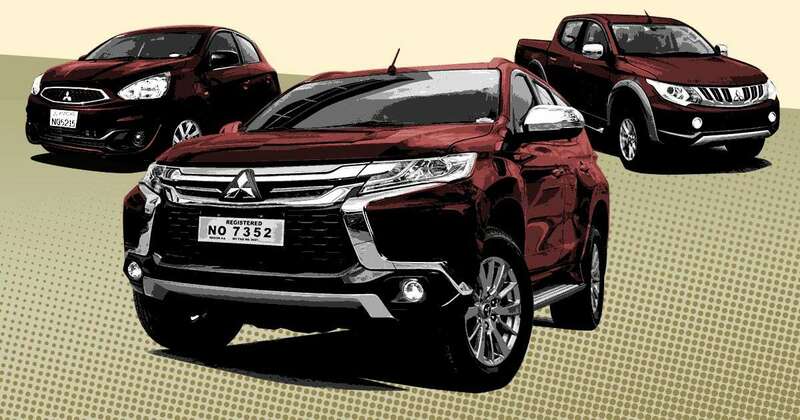 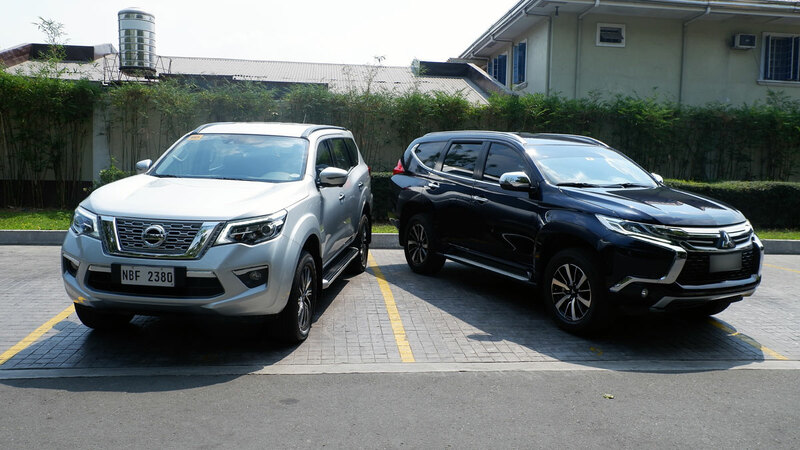 The eternal midsize SUV question: Mitsubishi Montero Sport or Toyota Fortuner? 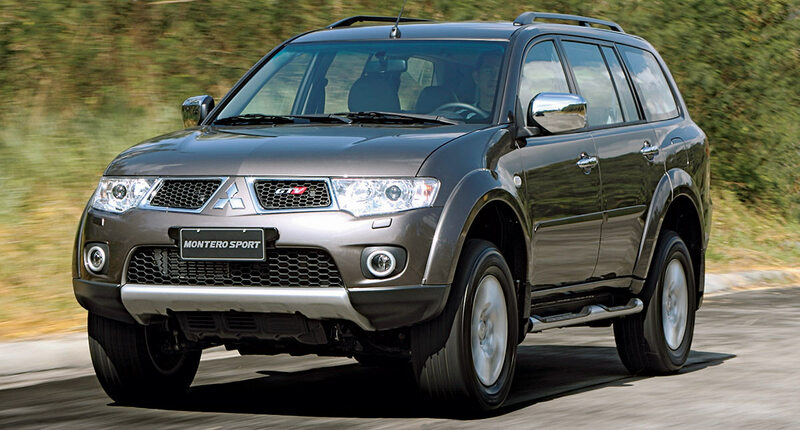 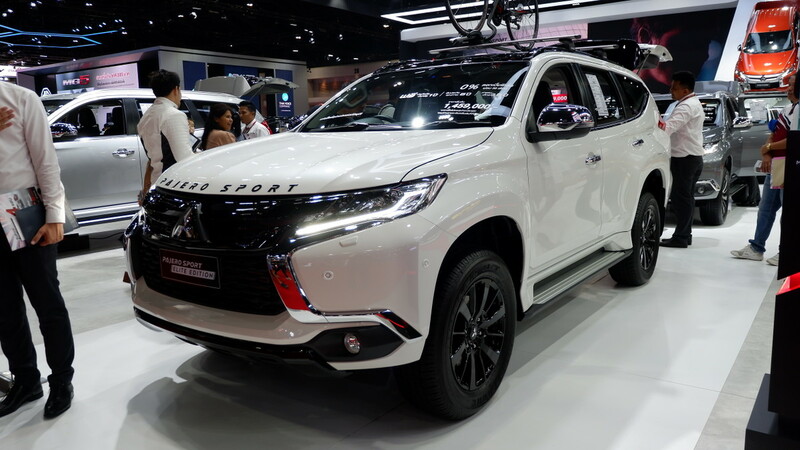 The Mitsubishi Montero Sport started life as an affordable pickup-based alternative to the popular Pajero. 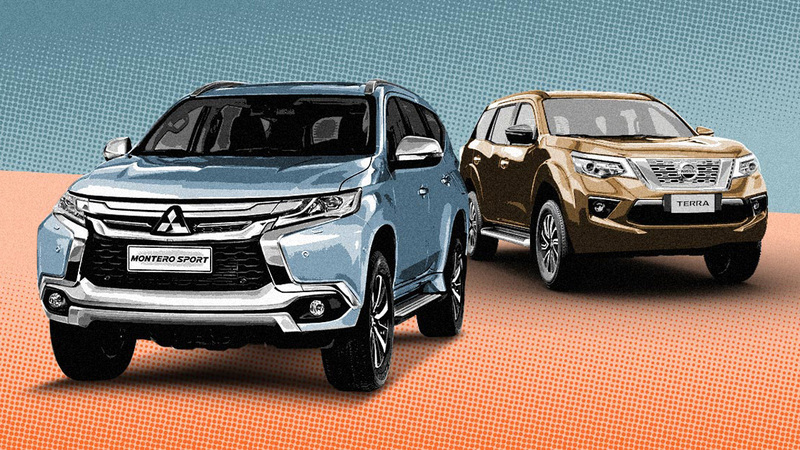 As the gap between the two grew bigger over the years, the smaller SUV became the stronger seller and continued to improve with every passing generation. 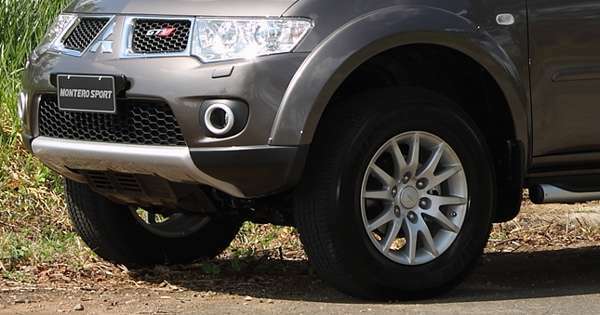 Will equipping my SUV with bigger rims affect its performance?